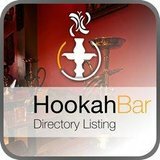 Interested in opening a Hookah Bar? Well, you?ve come to the right place! 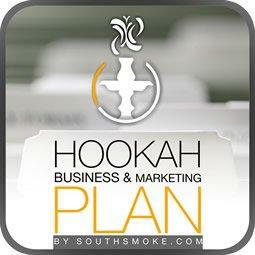 SouthSmoke.com offers a comprehensive business and marketing plan that covers all aspects involved with opening a full service Hookah establishment. 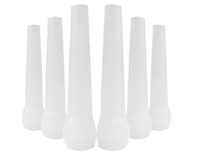 This business plan specializes in defining the Hookah trend, offering a proposed solution to this need, as well as providing a detailed competition analysis and how to separate your lounge from others in the local area. This business plan also lists the supply and budget requirements, providing sample purchase orders, licensing costs, marketing and promotion costs, and forecasting estimated profit margins based on the suggested product pricing. This comprehensive business and marketing plan is a must have for potential lounge owners as well as others in need of obtaining a complete analysis of the requirements involved in opening up a Hookah smoking establishment. By gaining knowledge about the individual processes and procedures involved with opening a full service Hookah establishment, you will be able to savor the true pleasures and rewards that will result from patience and proper planning. Copyright Protection The SouthSmoke.com Comprehensive Business and Marketing Plan is copyright protected and may not be reproduced or retransmitted without the express written consent by SouthSmoke.com.